Here at Stones4Homes we have tried to make it easier for you to choose the right material for your project by creating a category Products by Project. Within the listed categories are the products which would work best for your specific job. 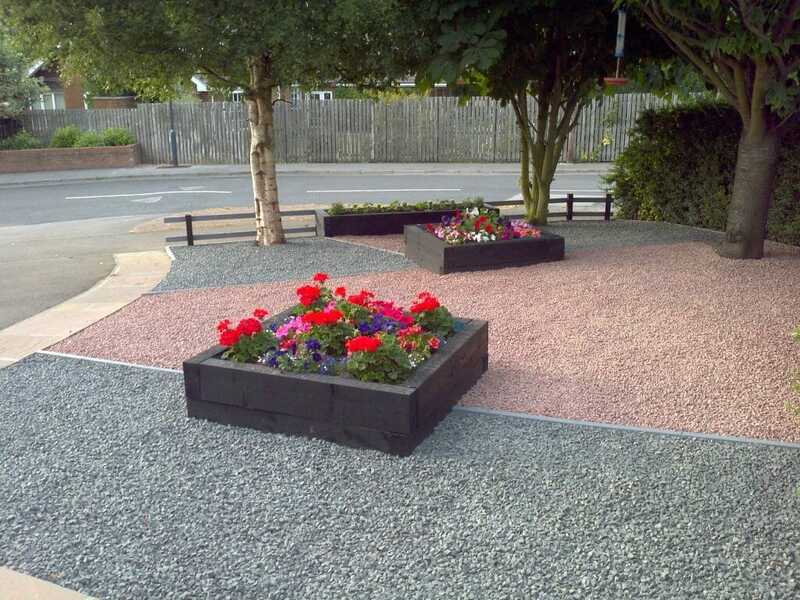 Whether you are laying a new driveway or creating a garden pond or water feature, we will try and make your life easier by pointing you in the right direction for interlocking driveway gravel or fish friendly pebbles and cobbles. Self-Binding Gravels for beautiful, bright hardwearing footpaths to bulk loose loads for the larger landscaping project. We have play barks, wood chippings and play pit sand for children's play areas and bark mulches and luxury garden barks to help keep your garden weed free. All you need to do is select which project to do next! Here at Stones4Homes we have tried to make it easier for you to choose the right gravel or chipping for your driveway by creating a category especially for aggregates which are 'IDEAL FOR DRIVEWAYS'. All you need to do is pick the right one for you!! Top quality play chips and play barks for defining a child friendly zone in your garden or play area. Our play pit sand is great for keeping your little ones happy for hours. Apart from a little bit of hard work, here you will find the products to help look after your garden all year round. We have put together a selection of pebbles, cobbles, gravels, chippings and slate rockery stone all of which are FISH FRIENDLY and can be incorporated in ponds and water features for maximum effect.